QUIZ: Which "Ant-Man and the Wasp" Character Are You? 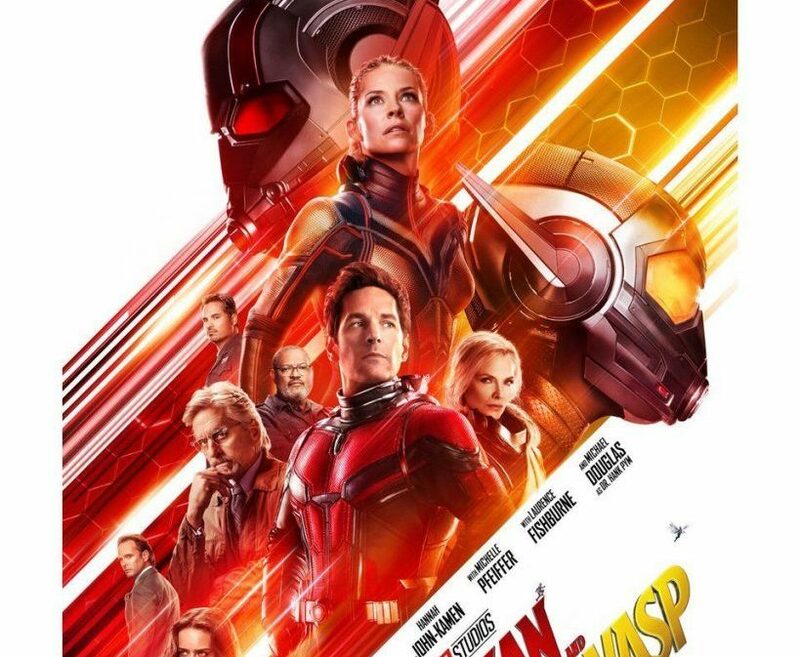 QUIZ: Which “Ant-Man and the Wasp” Character Are You? Take this fun personality quiz and get to know which character of new Marvel movie "Ant-Man and the Wasp" are you!